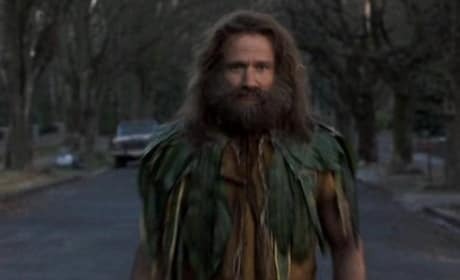 Robin Williams stars in Jumanji. 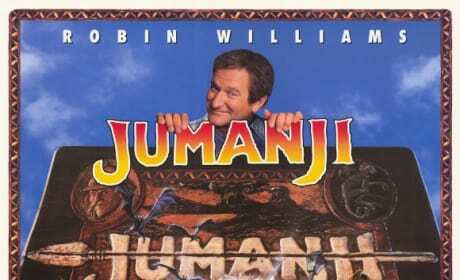 Jumanji was one of William's most popular movies. The poster for Jumanji. Robin Williams stars in the film based on the video game.